Using the traditional rituals of the shaman, such as drumming, visualization, and dreaming, discover more than 50 power animals and the special gifts they offer. All animals, from the wolf to the ant, and the mongoose to the fox, carry a message of guidance and hope. Spirit Animal Guides presents a unique insight into power animals through first-hand encounters in the wild in America, Mexico, and Europe. As a healer and educator, Chris communicates his encounters in a manner that is soulful and immediate. The gifts he reveals will inspire you to move forward through life and manifest your full potential. 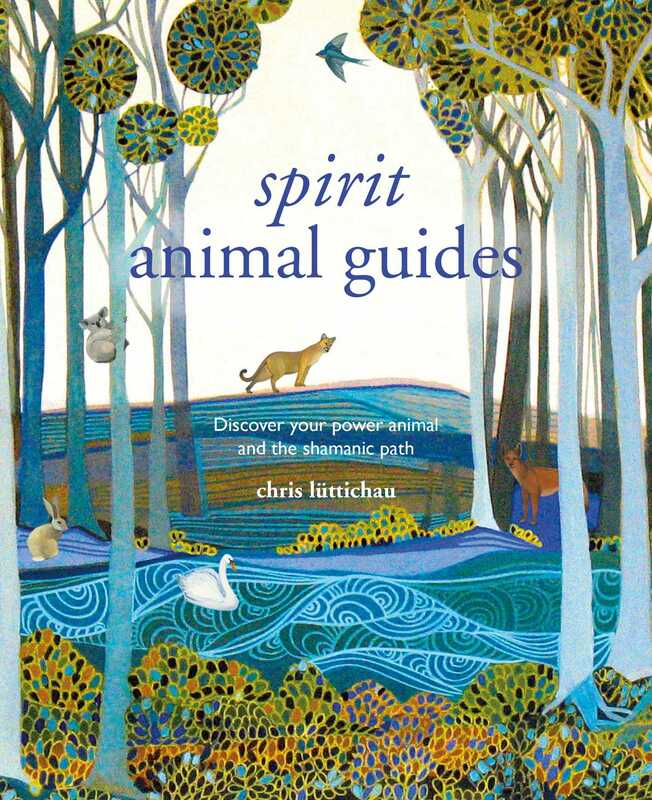 This guide will introduce you to the esoteric methods of working with animal guides, including shape shifting while dreaming, and reading signs and omens to receive divine messages that come through animals. With specially commissioned paintings by Melissa Launay, Spirit Animal Guides will inspire you to work with the amazing energies of your personal power animal.